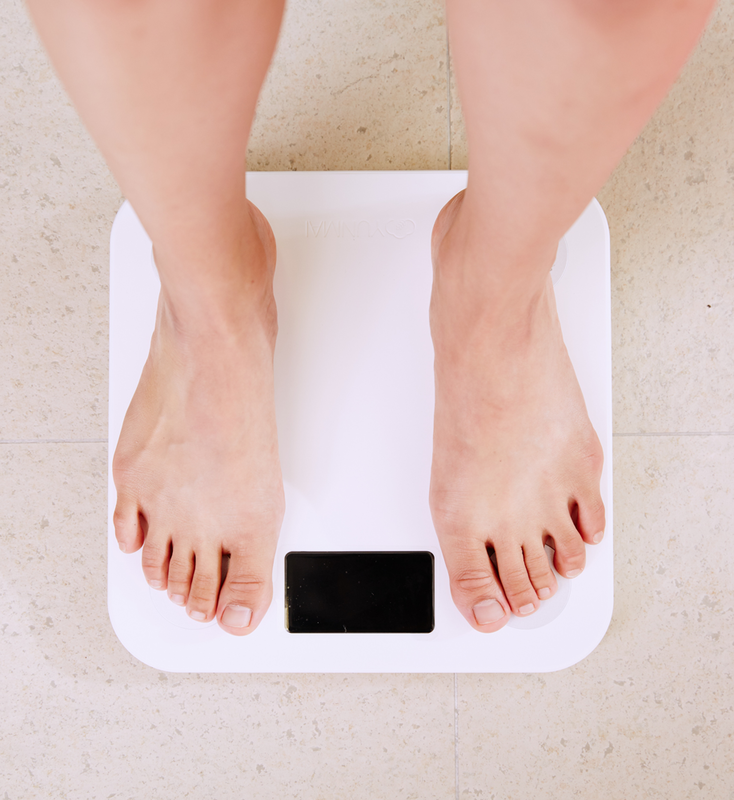 “I need to lose weight” is a phrase commonly said by people after they step on a scale and see the numbers that appear in front of them. With the holidays fast approaching, some may feel the need to restrict themselves from eating his or her favorite foods out of fear of their weight increasing. Kiley Jackson, junior worship arts major, said weighing herself can be nerve-racking. Davis Casciola, personal trainer at 24 Hour Fitness in Riverside, said a person’s weight can be deceptive and what truly matters is the ratio of muscle to fat, known as body composition. Casciola said people should remember weight fluctuates and depends on a variety of factors. Water and sodium intake, as well as the time a person ate or weighed himself or herself can cause the numbers on the scale to shift. “There are plenty of other things to look at for progress other than the scale, such as measurements, (the) mirror and reps, Casciola said. Andrew Whatley, junior international business major, said he is training for a bodybuilding competition and that he must bulk up to reach his fitness goals. “I am tracking my weight in hopes of hitting 200 pounds this summer, in order to cut down to compete next summer,” Whatley said. Whatley said during the holiday season he plans on treating himself when he goes back home so he can put on more weight. Casciola said people should enjoy food during the holidays. By eating well, working out and taking the numbers on the scale lightly, one can enjoy the holidays and all the foods it has to offer while remaining healthy.